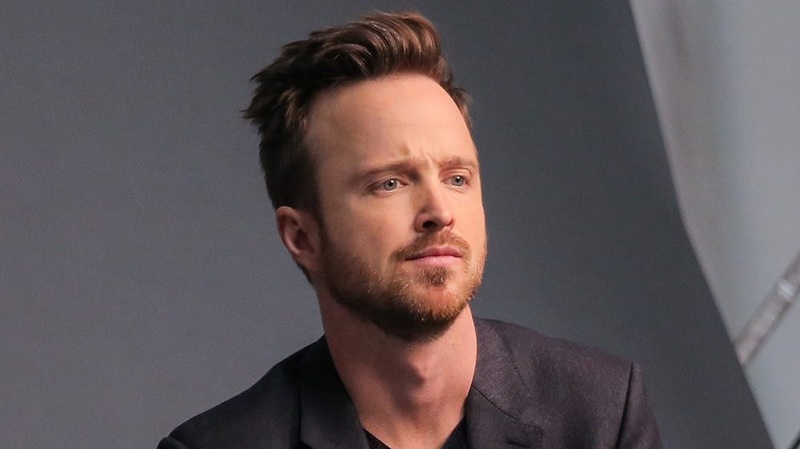 As production on Westworld season two kicks into high gear, we have more casting news to share! Deadline has announced not one, but two new cast members joining the Westworld ranks. 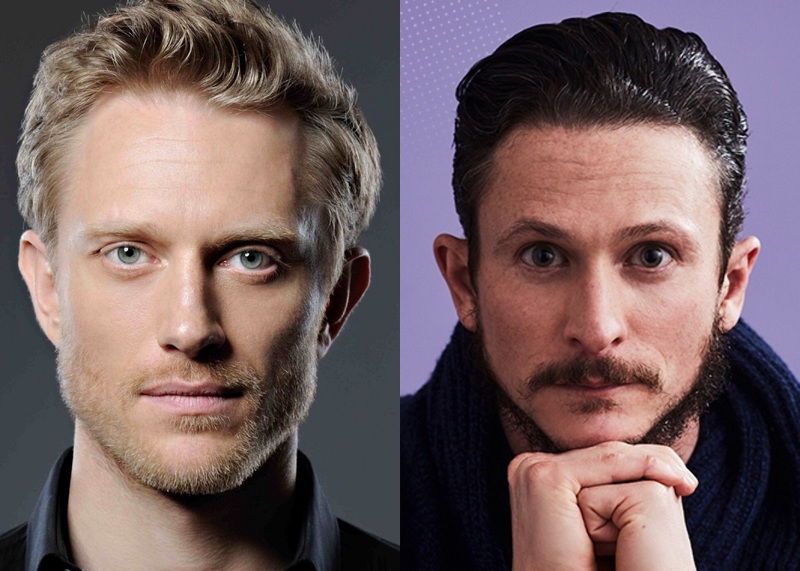 Neil Jackson and Jonathan Tucker have been confirmed to appear in season two. 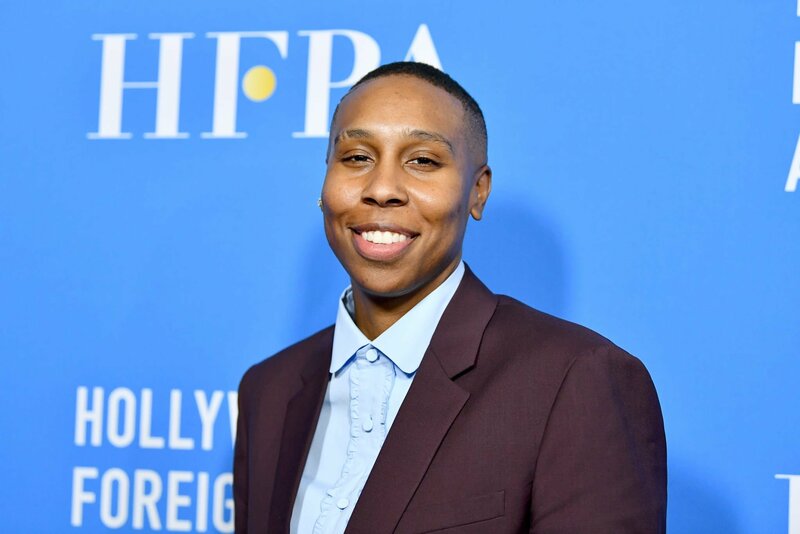 They will join previously announced newcomers Katja Herbers (The Leftovers) and suspected – but unconfirmed – Zahn McClarnon (Fargo, Longmire). Jackson will be portraying Nicholas, “a charming, resourceful man who finds himself in uncharted territory.” His previous television credits include Absentia and Sleepy Hollow, and he recently appeared in the 2016 film Nocturnal Animals. Tucker has been cast in the role of Major Craddock, “a commanding military officer.” Tucker is best known as Jay Kulina in Kingdom, but he was also featured in a 10 episode arc as Bob Little in Parenthood. He recently had a guest-starring role on American Gods. We don’t have any other details about the roles these men will be playing, but it’s always fun to speculate! Nicolas sounds like he may be a guest trapped in the wrong place at the wrong time, who will have to rely on his wits to survive the host uprising. Major Craddock could be a host, as we did see several soldiers in the park in season one. He could, however, be part of a military team sent into the park to restore order. Only time will tell. What do you think of this casting news? Let us know your thoughts in the comments! Filming for season 3 of Westworld is months away but we already have our first new cast addition! I am SO excited about these two. It’s funny, I was just bingeing on The Originals this week and Jackson turned up in one episode and I was remembering how much I liked him back in the Blade series. And Tucker is great. He was just in American Gods, and so magnetic. Two amazing additions! The caliber of actors on this show is just amazing. I am looking forward to seeing some humans on the show as well, especially ones who aren’t too familiar with the park. I also am curious if they will show more of the outside world next season. I LOVE Jonathan Tucker so this excites me.